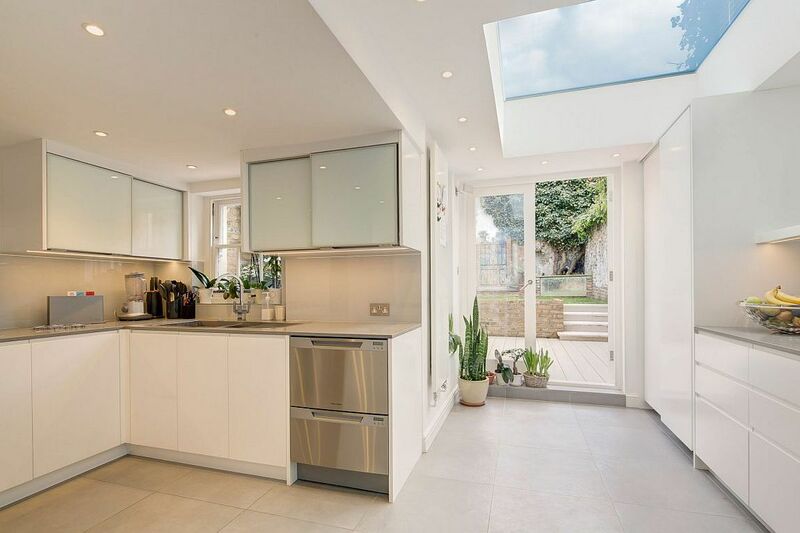 Whether you want to give your kitchen wonderful daytime illumination or wish to bring the sky and stars into the bedroom, skylights get the job done with ease. 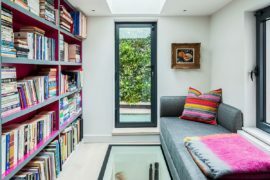 The many advantages of conventional skylights and light tubes are well known to many of our readers already, but why not take this a step further with cool walk-on skylights?! 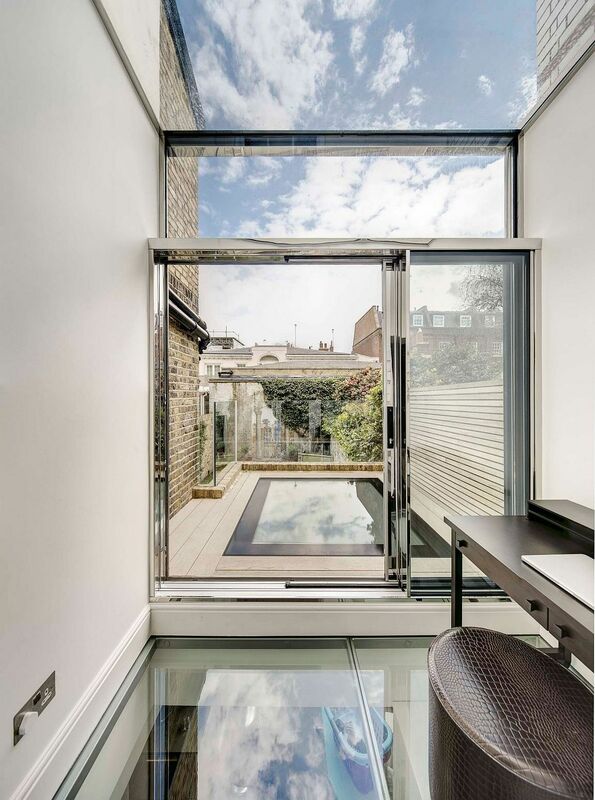 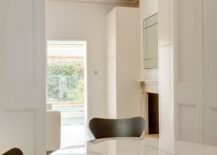 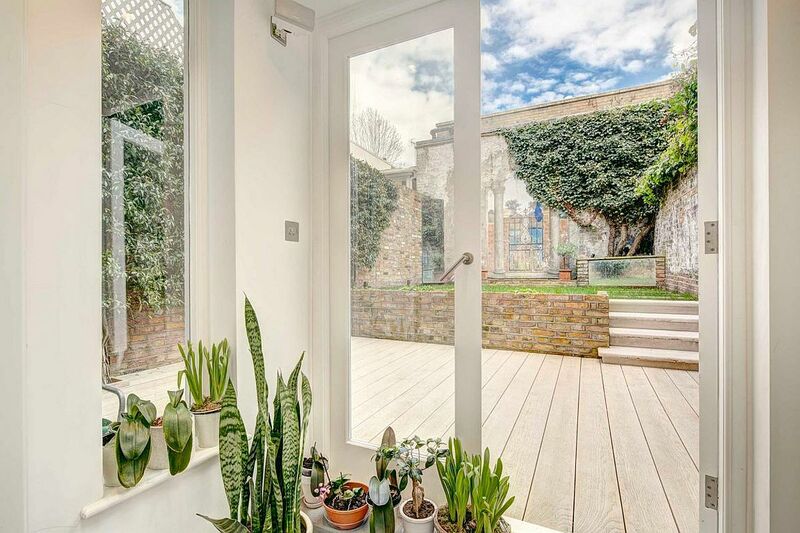 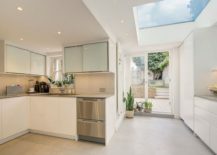 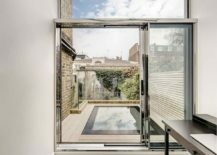 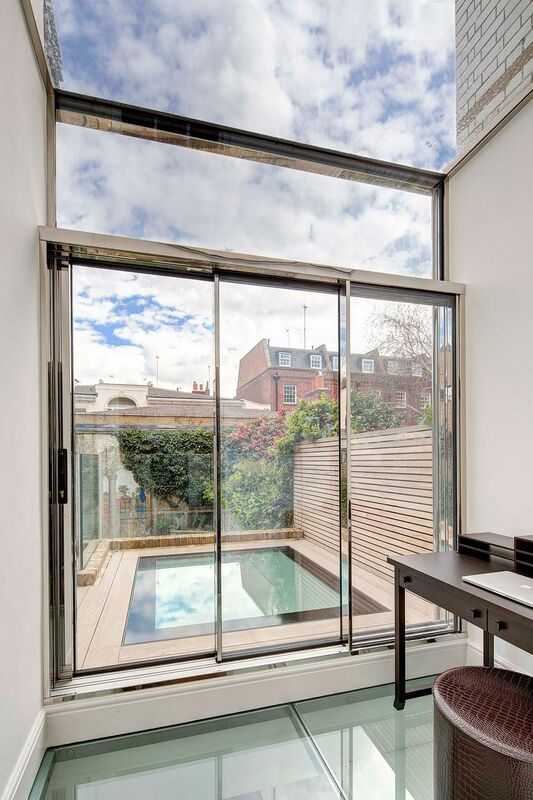 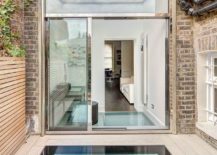 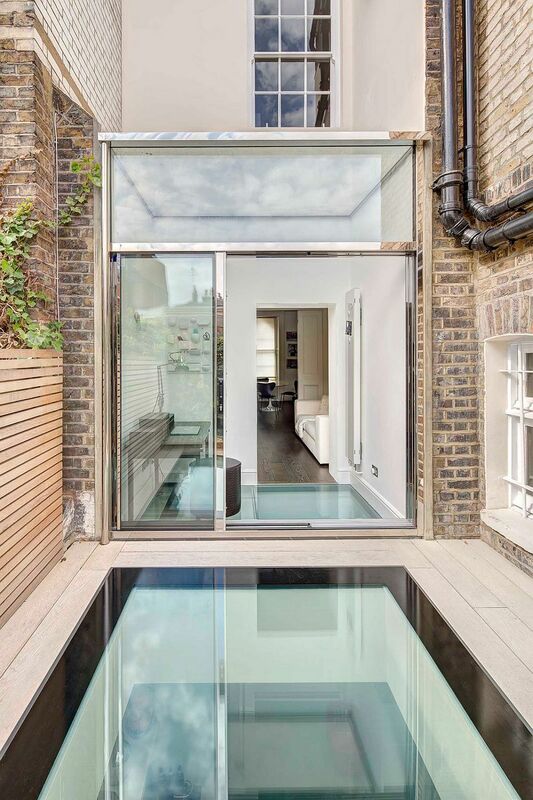 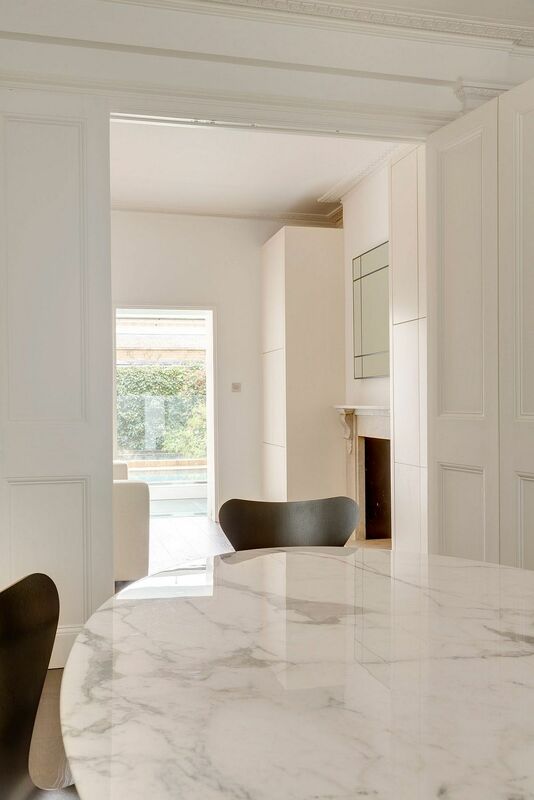 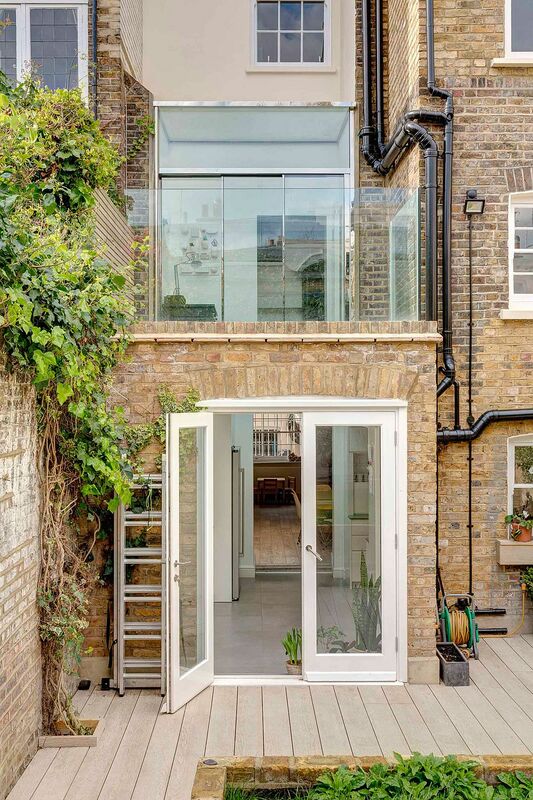 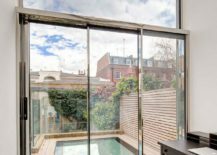 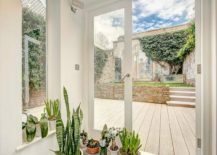 Nestled in an affluent neighborhood of Westminster, London, this gorgeous Grade II listed terrace house showcases the design flexibility offered by walk-on skylights, even when it comes to renovating and extending classic, heritage homes. 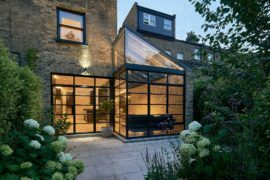 Designed by Pardini Hall, 102BG is a beautiful, traditional London terrace home that was in need of a simple yet efficient modern extension. 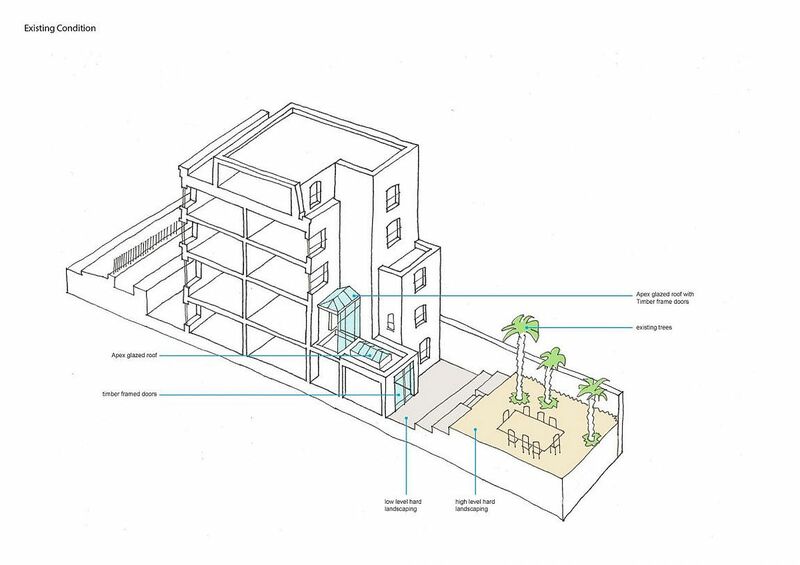 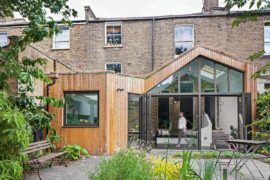 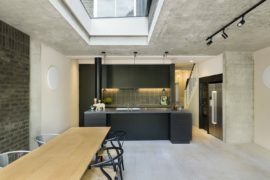 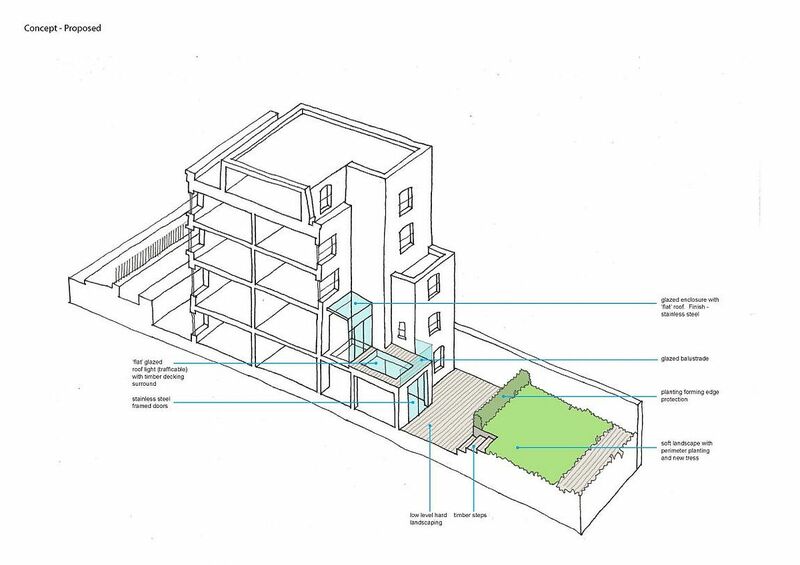 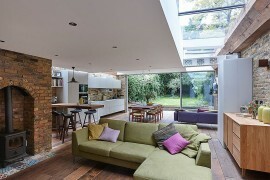 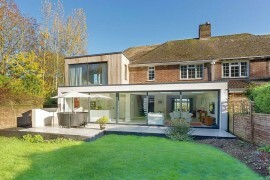 Taking into account both the restrictions that surround revamping such homes and the space available, both the architects and the homeowners felt that a rear extension was the best possible option. 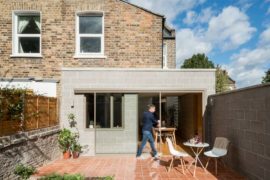 Leaving the street façade unaltered, the new addition is spread across two different levels and houses the kitchen, dining room and home office, among other spaces. 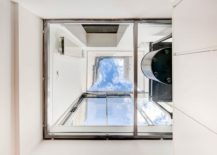 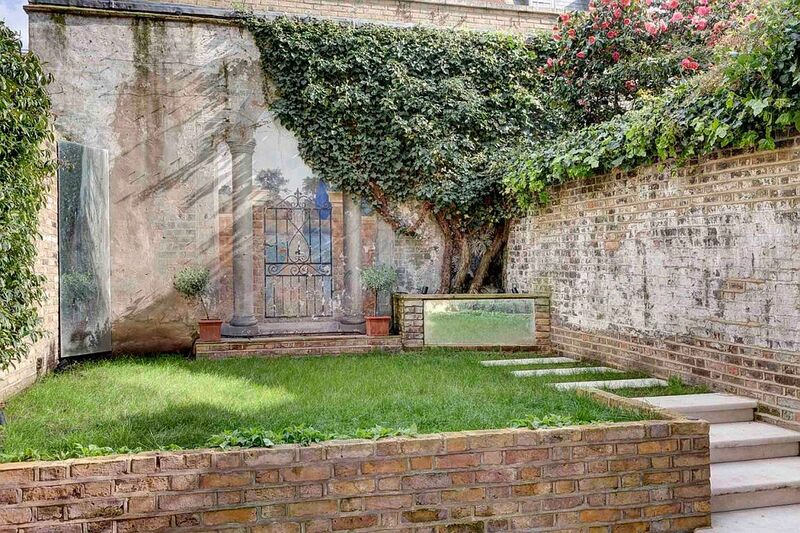 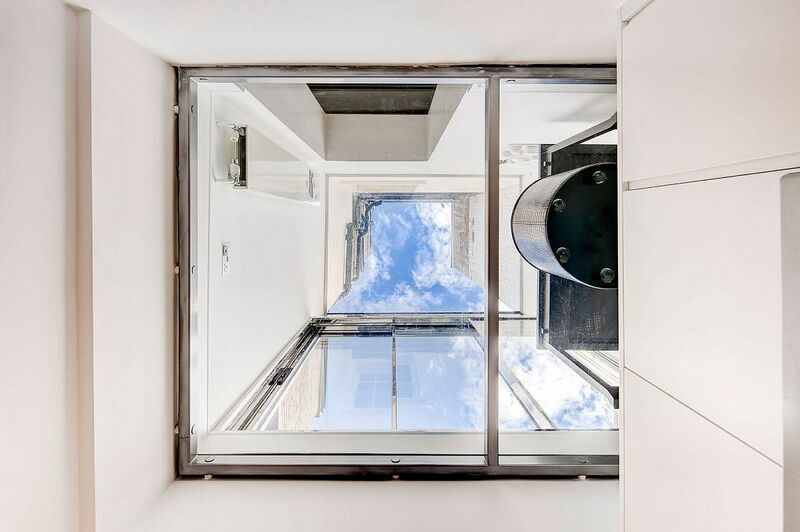 But it is the use of large walk-on skylights that draws your attention instantly, as the top level skylight also serves as a beautiful private terrace. 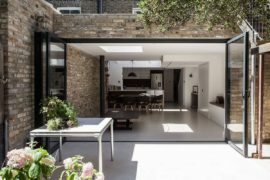 Bringing in plenty of natural light and giving the old home a brand new lease on life, the lightweight extension does its very best to blend in with the existing brick façade, even while showcasing elegant contrast. 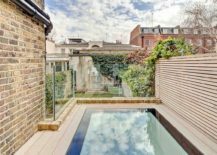 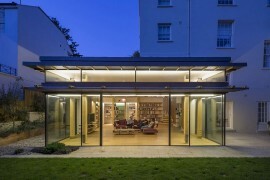 With the house being revamped, even the rear garden and alfresco space were altered and given a fresh perspective, with many of the indigenous ferns being carefully relocated and donated to Belgrave Square.